The Internet is considered the next marketing frontier. Today, businesses recognize the great opportunities that come with having a great online presence. Social media marketing is one of the fastest growing marketing trends with approximately 9 out of 10 businesses employing some form of marketing campaigns on social media. Advertising on social media brings a lot of benefits, especially when showcasing services or products. Below are some of the main benefits of social media advertising. Social media advertising has been shown to increase brand recognition. Frequent social media posting makes it possible for companies to interact with different clientele on familiar grounds. It is this constant interaction that will help create a credibility picture and eagerness to listen to what other clients have to say. After customers have been familiarized with the brand, they will more likely be in a position to recommend the brand to their family members and friends thereby increasing the reach of the brand. Any company that needs to stay afloat will need a loyal base. New customers will always be a happier addition. However, without loyalty, the rates of conversion will be somewhere between sad and nonexistent. 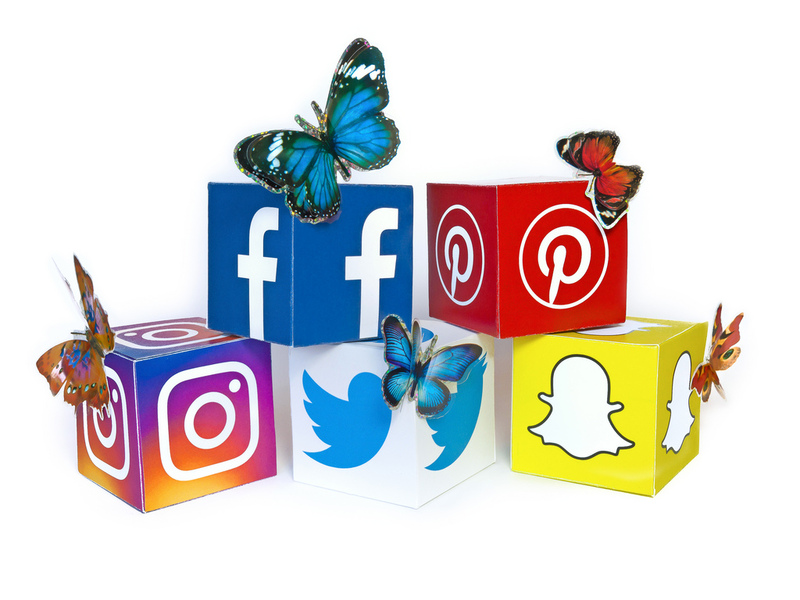 Social media advertising creates an open service platform where different customers are in a position of expressing their feelings and views concerning the products and services offered. When you listen to the opinions of your customers, the levels of customer satisfaction rises exponentially. Majority of population can easily be reached through social media advertising. Social media platforms like Instagram and Facebook are two components which can be used to reach a larger audience within a short time. With increase in brand visibility, your website will generate more leads which will see an increase in conversion rates. Social media marketing does not require lots of funds when compared to conventional marketing. With increase in the use of computers and internet connection, a company can easily minimize its marketing cost by a bigger margin. With the business landscape continuing to evolve, the older marketing methods continue to fade out in favor of the cheaper and intensive methods. Using social media to market services and products is an effective way of reducing operational costs of companies. Although social media pagse will not be able to improve search rankings, the page will help generate more traffic. People use Bing, Google, DuckDuckGo and other search engines to help them get services and products online. In case your business has a local social media listing, chances are good it will appear among the top searches on similar services or products that will lead to wider visibility. The other attractive tool is search engine optimization which has the ability of driving more traffic to company websites and help it get higher search rankings. Social media advertising has managed to develop into a favorite marketing option for several business startups and companies around the globe. John Perry is a professional writer. He has written many articles on Social Media. He is quite experienced in the field of web marketing as well as website designing. He likes to enhance his knowledge and passion when it comes to blogging, and appreciates technology.